Only a few miles to go and you’ll be there: a weekend in the countryside with your best pals, your real, lifelong buddies! The ones who really love you. The ones you have complete trust in. The ones who understand you and who always tell you the truth. And above all, the ones who badmouth you without realizing they pressed „Redial“ on their phone. 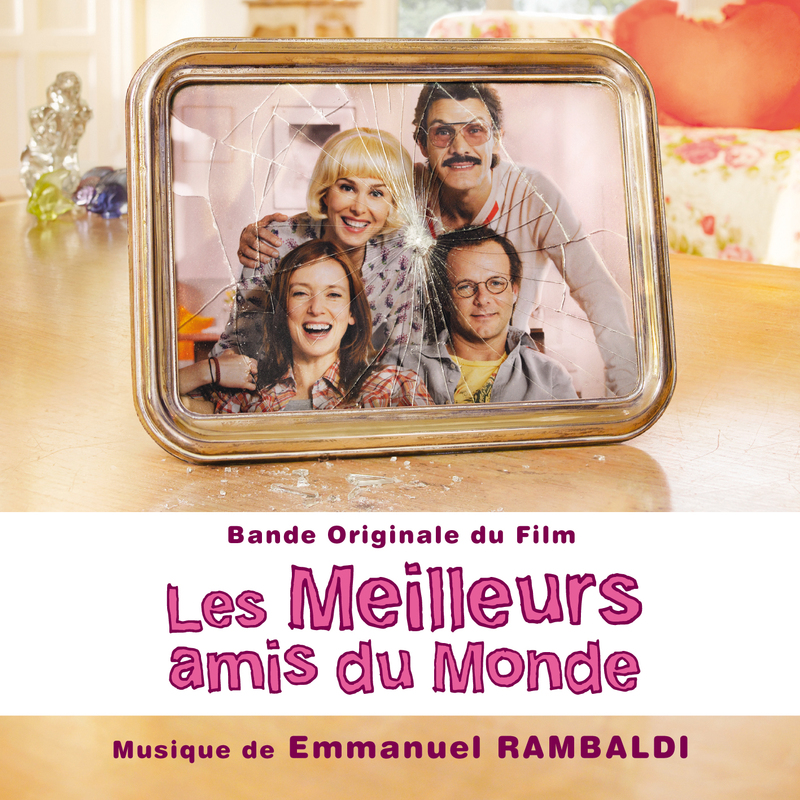 Original film music written and composed by Emmanuel Rambaldi.